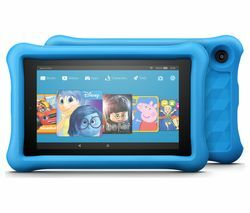 Top features:- Made for kids with a special kid-proof case- Fire for Kids Unlimited one-year subscription included- Safe browsing with best in class parental controls- Kid proof case to keep it like new and two year guarantee- It's easy to find the stuff they really love with a special interface- The power of Amazon Fire 7 in a kid-friendly designMade for kids The ideal first tablet, the Amazon Fire 7 Kids Edition Tablet is specifically built for small hands with a Kid-Proof case. 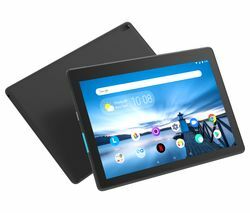 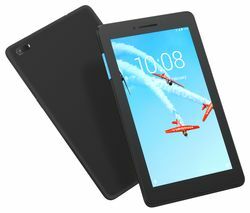 The resilient rubber bumpers surrounding the tablet keep it safe from bumps and bangs, so you can relax knowing that if it's dropped it'll be fine.With the special 2-year worry-free guarantee, you'll have complete peace of mind, because if they break it, simply return it and Amazon will replace it for free. 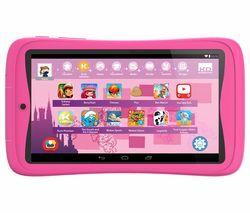 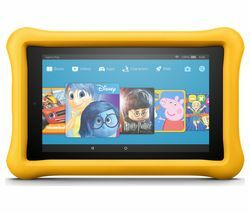 No questions asked.Fire for Kids UnlimitedThe tablet comes with a free one year subscription to Amazon Fire for Kids Unlimited. 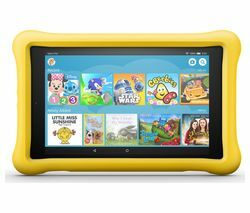 It will give them access to thousands of books, movies, TV shows, educational apps and Games.There are special appearances from kids' favourite characters from Disney, Nickelodeon, Sesame Street and more. And there's plenty to suit all age groups, from 3 years old to 12.Safe browsingYou can customise the tablets to your child's needs by setting up to four individual profiles. 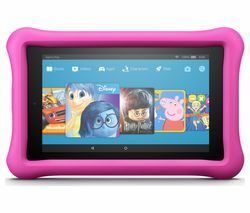 The tablet will let you do things like set bedtime curfews, block access to videos and games until reading targets are met and more.The kid friendly browser has curated website and You Tube video content specially tailored to your childs age. 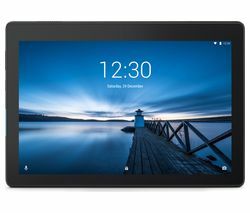 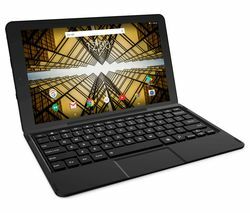 And if you'd like to add a website, it's easy to do.It's easy to find the stuff they'll really loveThe tablet has a special user interface that's designed especially for little hands. It makes it easy to find their favourite game, Disney video or Dora book without any help. 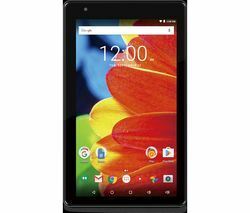 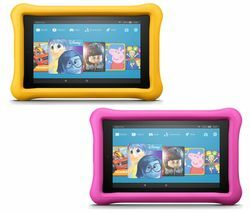 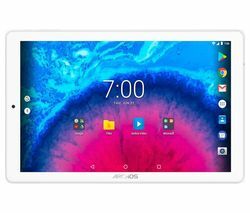 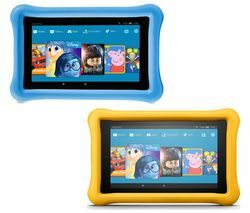 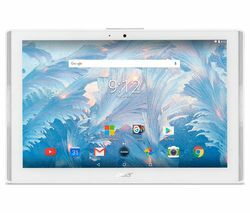 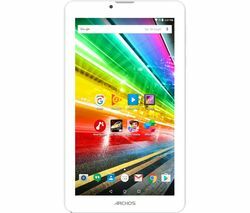 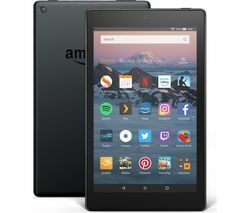 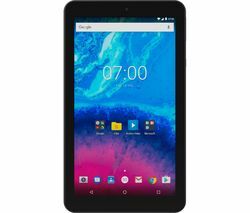 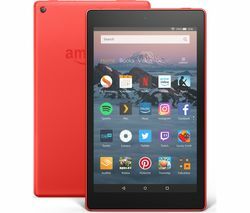 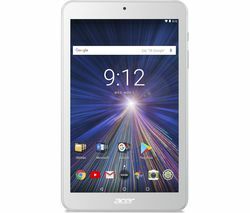 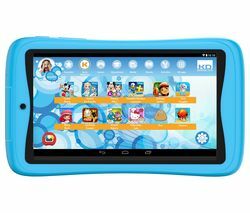 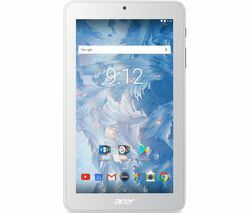 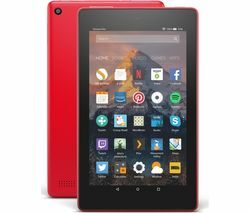 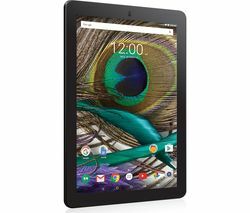 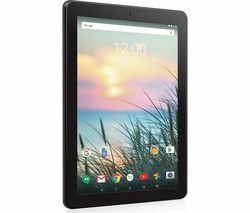 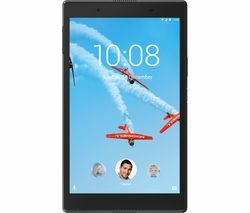 You'll be amazed how fast they pick it up.The power of Amazon Fire 7This kids addition of Amazon's popular Fire 7 tablet packs all of the great features of the popular 7” inch tablet into a kid friendly package. 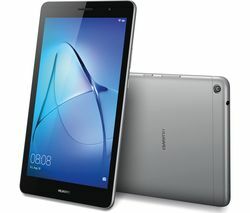 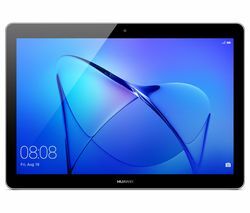 There's a 7" IPS display, 16 GB of internal storage and up to 8 hours of battery life. 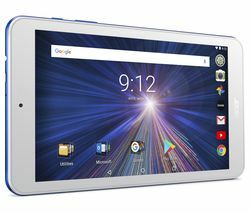 Plus you can add a microSD card for up to 256 GB of extra storage.